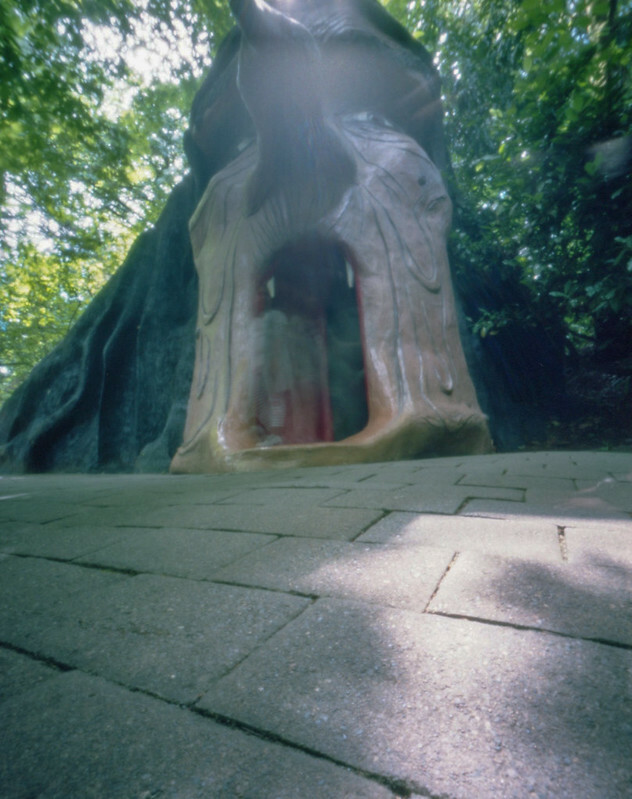 I shot quite a bit of pinhole at the Enchanted Forest when I was there in July. 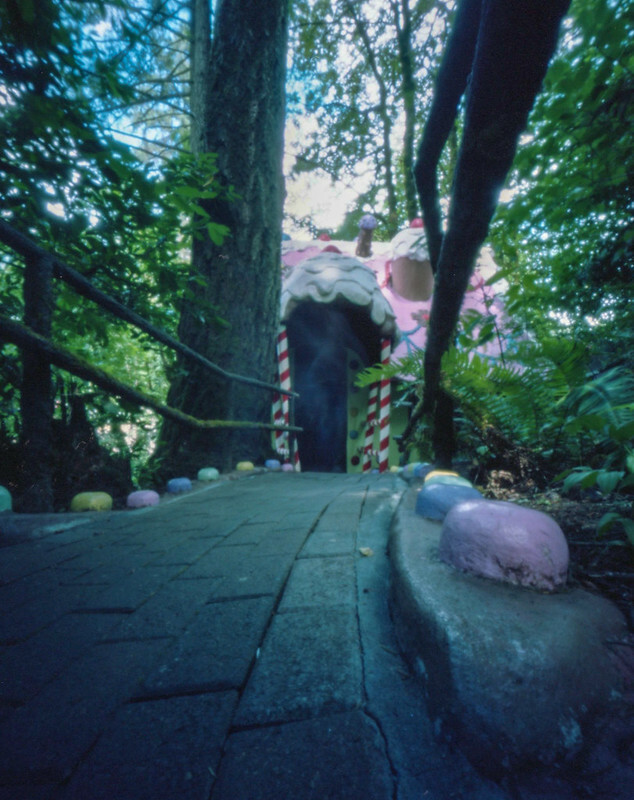 I’ll break this into two posts. 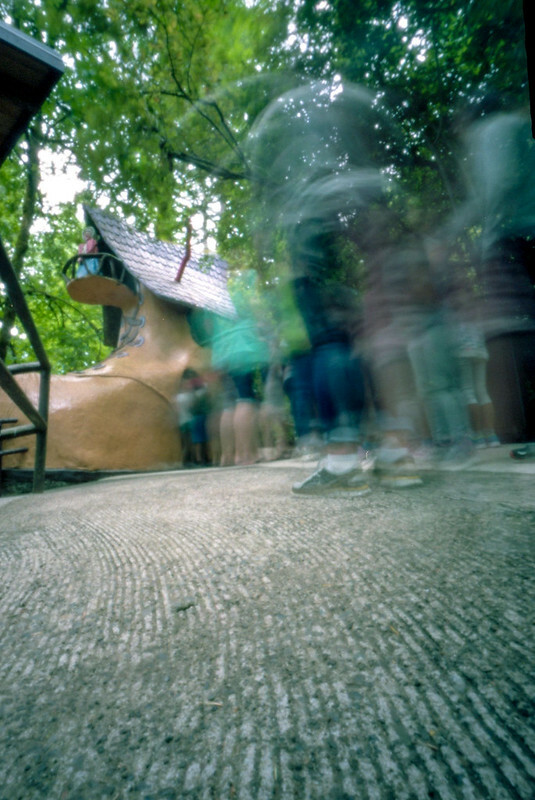 These were all shot with a Terrapin Ace pinhole camera, 3-d printed by Todd Schlemmer, and Portra 160 film.